I always have something that I am working on, or something that I want to work on. In fact, I have a ton of projects that I made for Christmas that I have yet to share on here, and can't wait to do so (but need more time in my life!). For now, I am working on projects for myself and my daughters that I didn't have time to do last year. 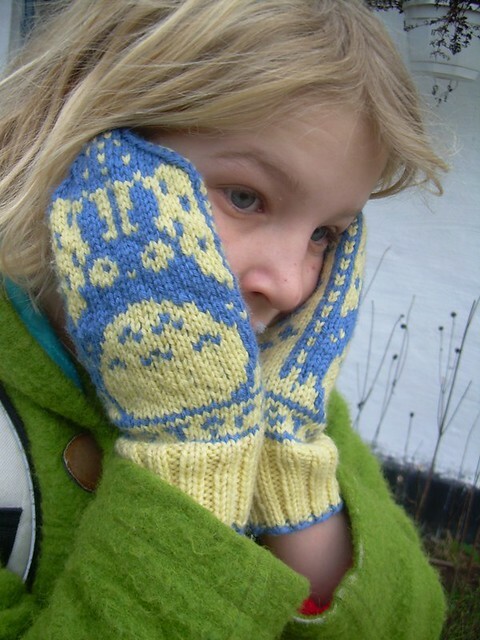 I wanted to share a brief glimpse of what I have been working on (at a personal level, anyway) and this will give you something to read while you are eagerly (I know I'm a bit conceited) awaiting all my new patterns and pattern reviews from Christmas and leftover from last year. Which I love love love! I plan on writing a full review as part of the My Pattern Experience Series, but just want to say it was so much fun and I can identify all of my fellow Whovians from the moment they recognize my Daleks. Plus, it's warmer on the inside! 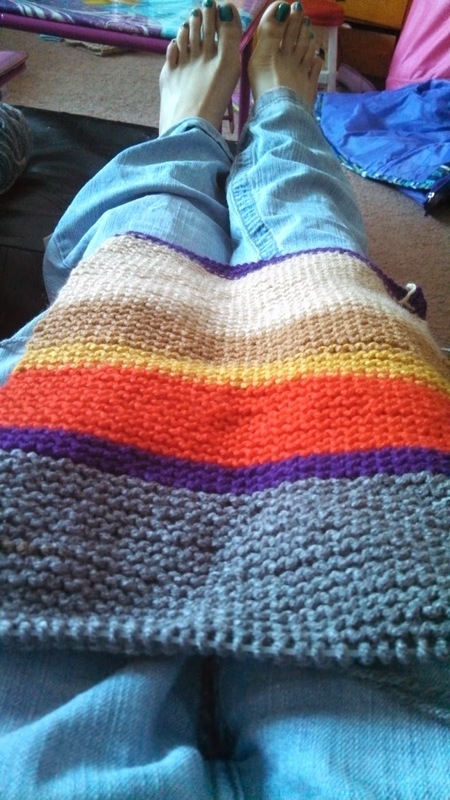 I'm currently working on the awesome scarf worn by the fourth Doctor (Tom Baker), and this is a beast of a scarf! 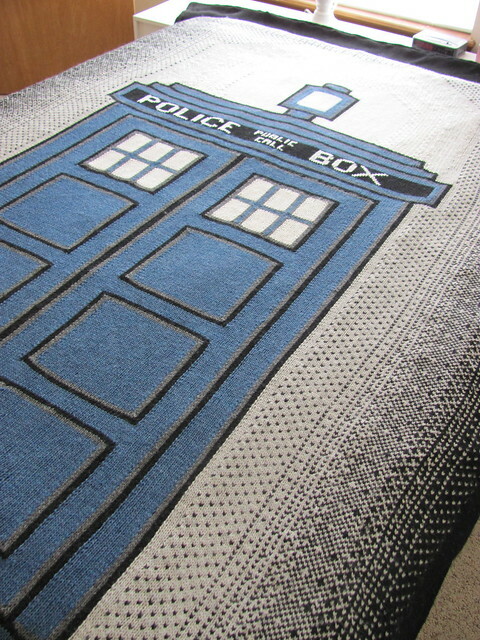 Designed at at least 12' long, this is truly a work of passion by a Doctor Who fan (myself). 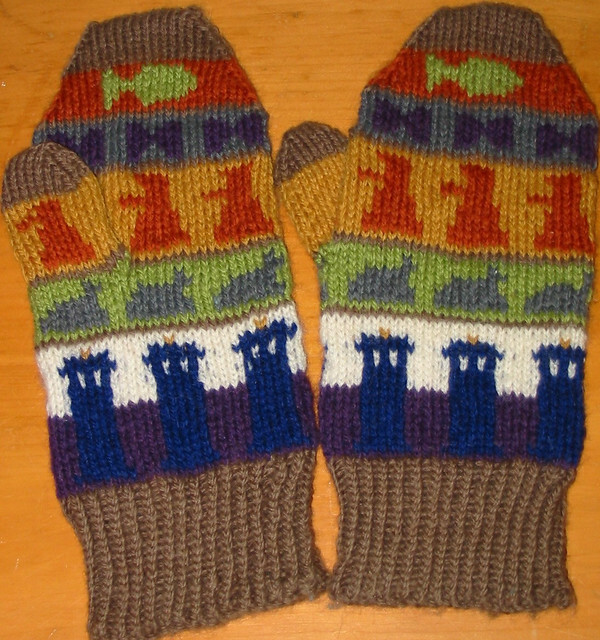 This is about 100 rows worked, with about 774 rows left! Expect to see more pictures of this over the next few days, weeks, or more! 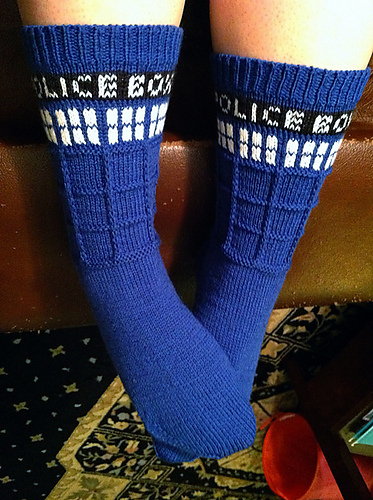 Now you might ask- is there anything NOT Doctor Who related on your wish list for crafting this year? Yes, there is. Doctor Who falls at the top though. 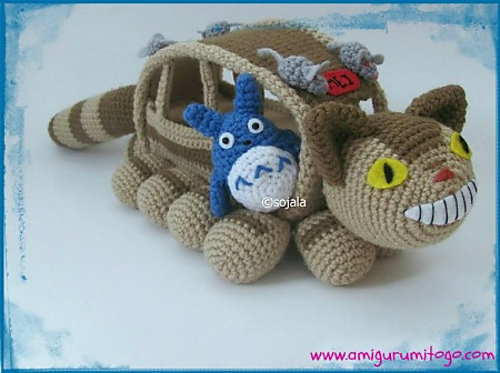 which would not be complete without a whole army of Totoros to put inside. Of course, there's a whole selection of things that I haven't shown here, but those are the main up and coming crochet/knit items!